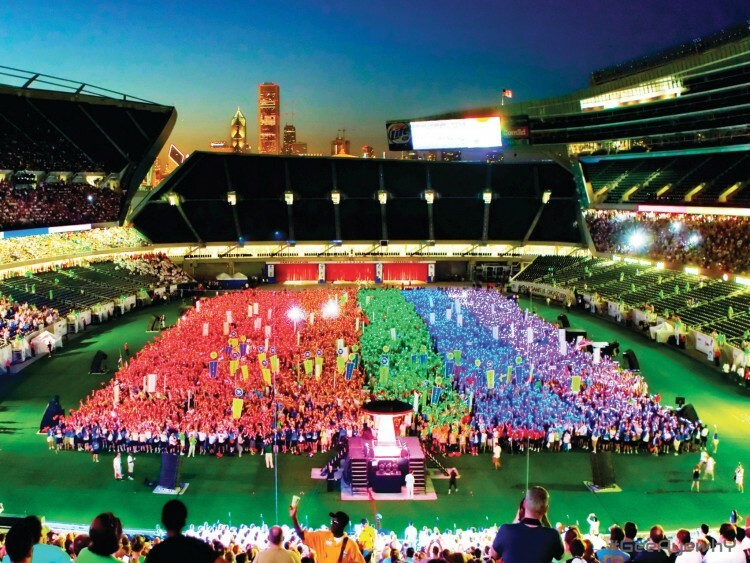 Since 1982, the Gay Games have brought together people from all over the world, with diversity, respect, equality, solidarity, and sharing. 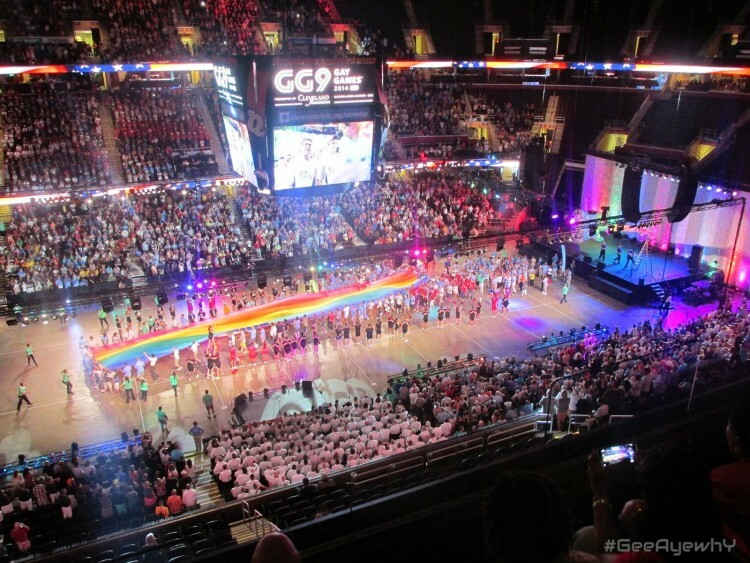 With sport a common theme for inclusion, the Gay Games are open to all, young or old, athlete or artist, experienced or novice, gay or straight. For athletes, artists, supporters, spectators, donors, volunteers, conference participants, sponsors, or simply anyone interested in this project, everyone has a role to play at the Gay Games and help to progress our society. Rendez-vous in Paris in 2018, where we will share together some moments rich in emotion.